To commemorate the start of the IAAF World Championships, Adidas is set to unveil the adiZero Prime Parley on August 8. The latest silhouette to join the expanding adiZero collection brings together the same high-performance mechanics of its earlier predecessors with sharp styling and purposeful ecological footprint of the Parley Ocean Plastic initiative. 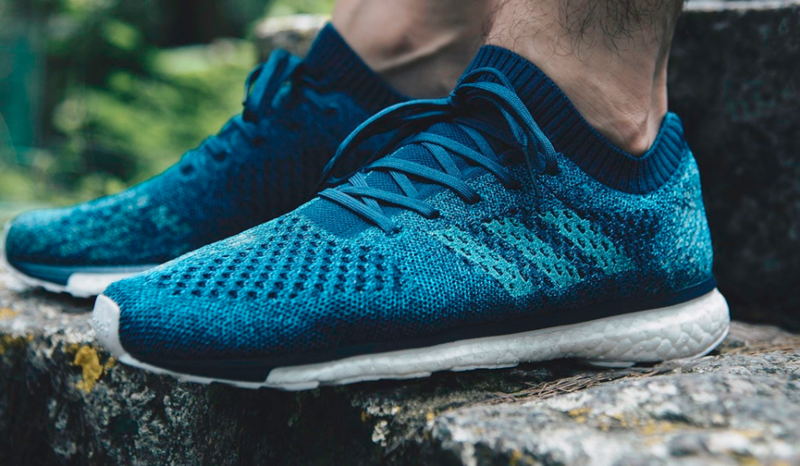 The uppers of the signature Primeknit construction are constructed from 95 percent Parley Ocean Plastic — ideal for lightweight comfort with an adaptive lockdown fit. Sitting directly below is a full-length Boost midsole that, when combined with Puma’s torsion system, natural rubber stretchweb outsole and speed-enhancing microfit structure, offers comprehensive foot support for natural flex. “This is an exciting time in the history of adiZero. 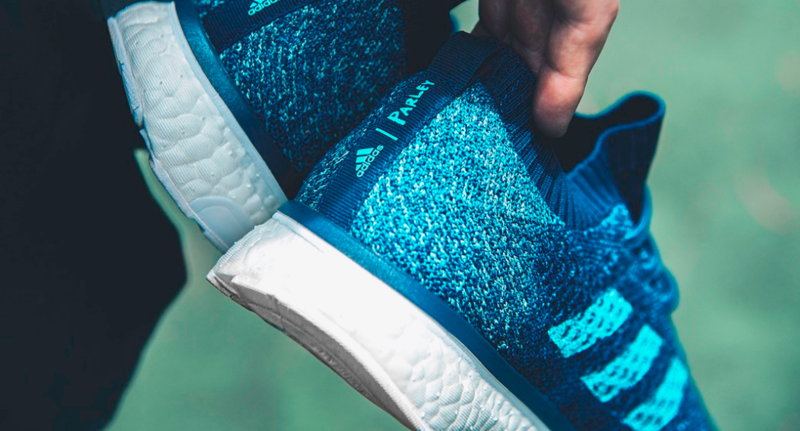 Not only are we proud to see the family evolve with Parley material, but we are continuing to break the boundaries of craftsmanship in our drive to advance our heritage of marathon successes and achieve world-record setting speeds. Almost 10 years after Hailie Gebrselassie broke the world record at the Berlin marathon, we return this September to see our best athletes attempt to break the world record in our brand new adiZero models,” said the category director of Adidas Running.